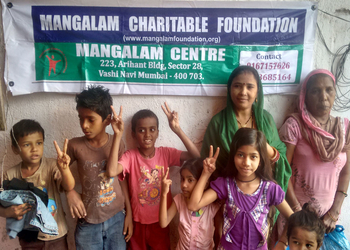 Mangalam Charitable Foundation makes Mumbai affordable by providing free stay for cancer patients coming from different parts of India. Mangalam Charitable Foundation is donating grocery commodities to the cancer patients during Daan Utsav on 2nd of October. All those interested to donate or volunteer are requested to join our Daan Utsav.